If becoming a better cook was one of your new year resolutions, look no further – we’ve got your next culinary masterpiece. 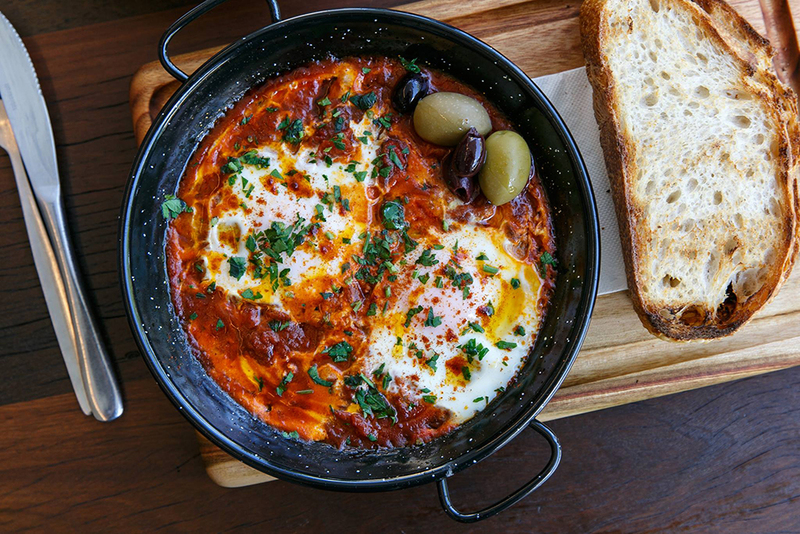 Our friends at Bondi’s favourite Shuk have shared their famous recipe for their delicious Shakshuka dish. 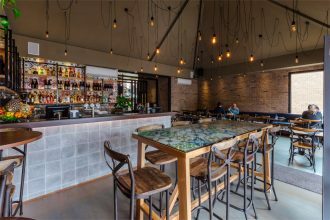 What’s Shakshuka? Your new favourite brekkie is what it is. 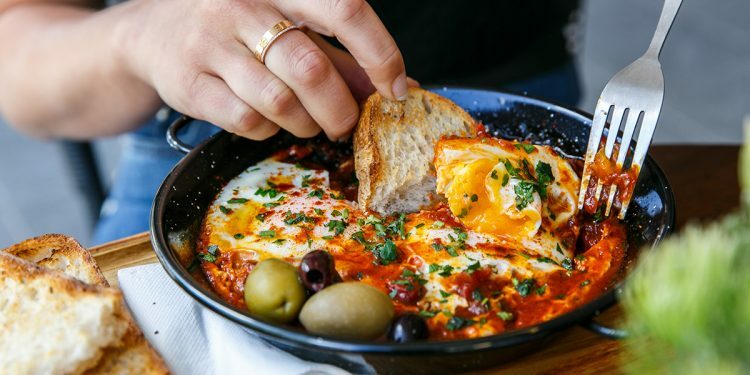 An Israeli/ Middle Eastern dish of eggs poached in a sauce of tomatoes, chili peppers, and onions, commonly spiced with cumin, paprika and other spices. Intrigued? Well let’s start cooking. Start with a hot saucepan (25–30cm) and fry the onion and capsicum with the olive oil and salt, mixing in the spices. Once the onion is brown, add diced garlic along with the fresh or tinned tomatoes (and chilli if you like it spicy) and cook for 20 minutes. Add the honey and stir. The shakshuka sauce is now ready. Before adding the eggs (4–6 as you please), make four little nests in the sauce with a spoon – and break the eggs into each nest one by one. Cover the saucepan with a lid and then, depending how you like your eggs, you can leave them to cook for 10–20 minutes. Garnish with chopped parsley and whole olives before serving with crusty bread. Check that off your 2019 bucket list!